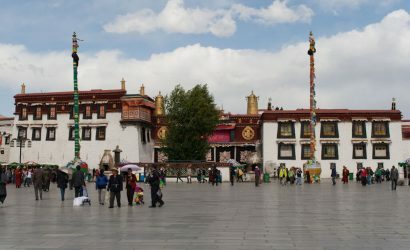 Adventure Tour To The Center Of Tibet – Lhasa. A sacred land of myths and mysteries inhabited by the ever smiling people. TIBET has not only exerted magnetic spell upon travelers for centuries but also spies, missionaries, scholars, geographers, mystics, soldiers, and cranks, etc. Yet, few intrepid, serious and determined have been able to make it. 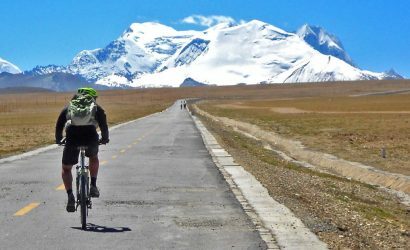 Extremely remote and isolated by the most formidable Himalayas ranges, – a fascinating world of timeless splendor, unique tradition, and breathtaking scenery awaits all travelers to the roof of the world. 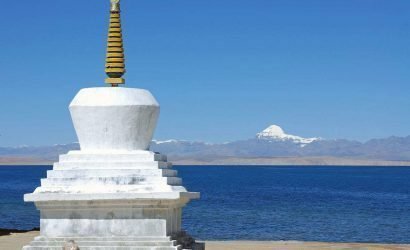 We, The Great Nepal Travels, a specialist in TIBET make so adventurous journey to the World of Shangrila – ‘TIBET’, so easy and much affordable through its various fascinating tour packages even to ‘Mt. 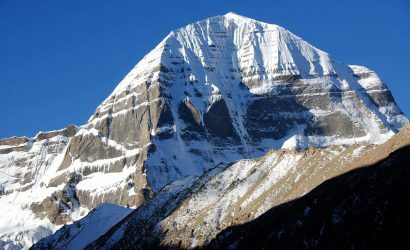 KAILASH & MANSAROVAR LAKE’ – a holy Hindu and Buddhist pilgrimage. So why not you also make your dream come true with us. 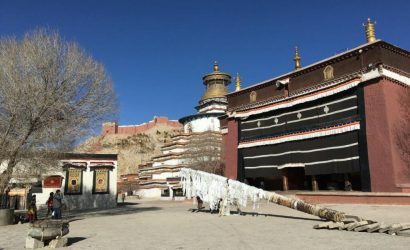 Just join any of our following Tibet Fixed Departure Tours; you will have an unforgettable time with us. Fly to Lhasa crossing over the highest Himalayan ranges of the world (1 hr.). Transfer and check-in to your hotel. Full rest for acclimatization. 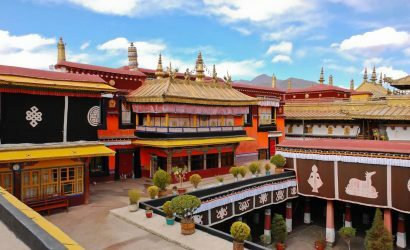 Three full day sight seeing tour of Lhasa including JOKHANG TEMPLE, BARKHOR BAZAR, POTALA PALACE, SERA & DREPUNG MONASTERIES, NORBULINGKA & NUNNERY, etc.